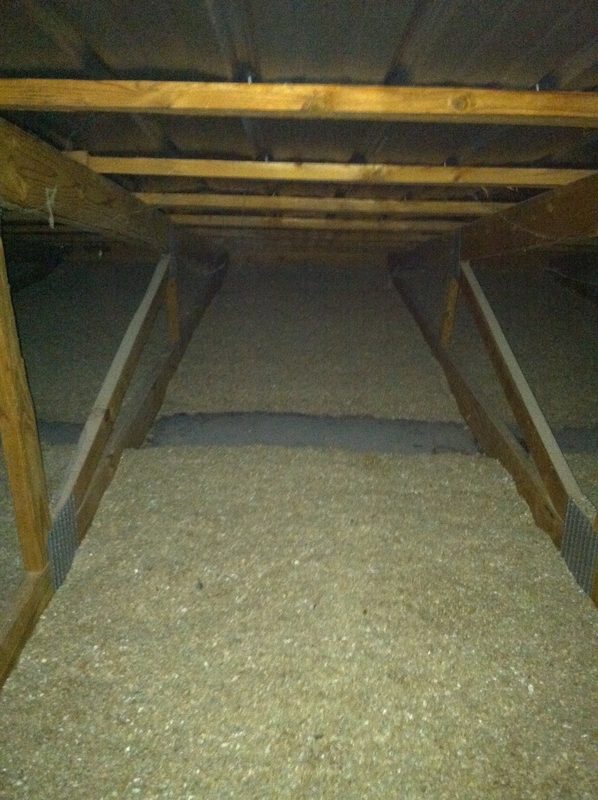 Porter Insulation highly recommends using Fiberglass Rolls in the attics of poultry houses. 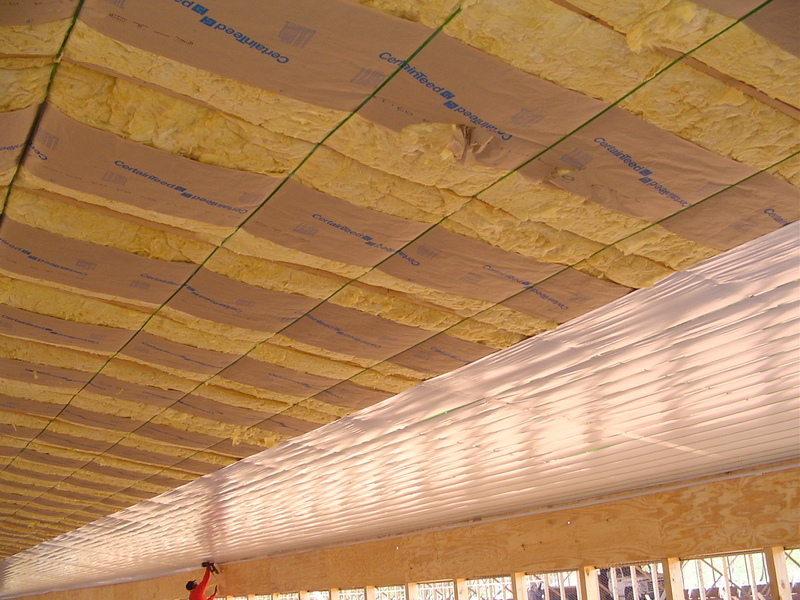 The only problem with using Fiberglass Rolls is the initial cost is substantially higher than blown insulation. 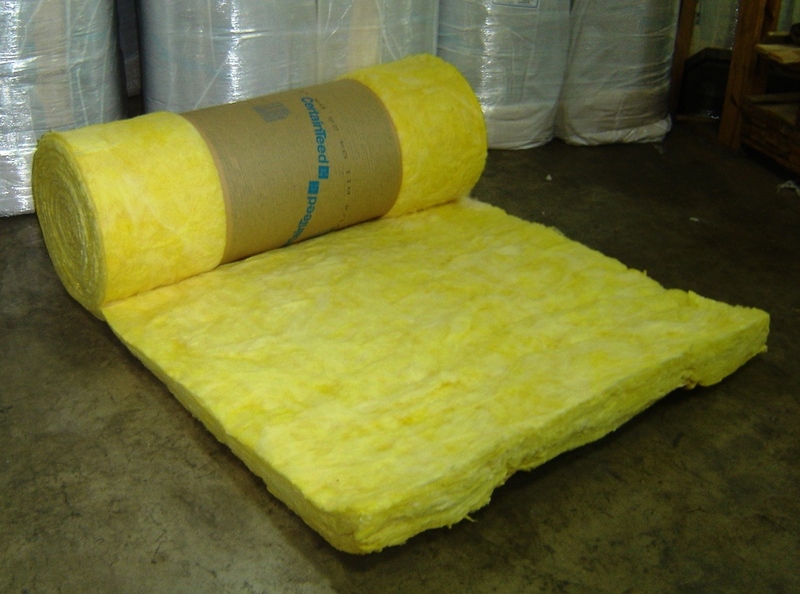 Our company began installing Fiberglass Rolls in 1965 and continues using it today. 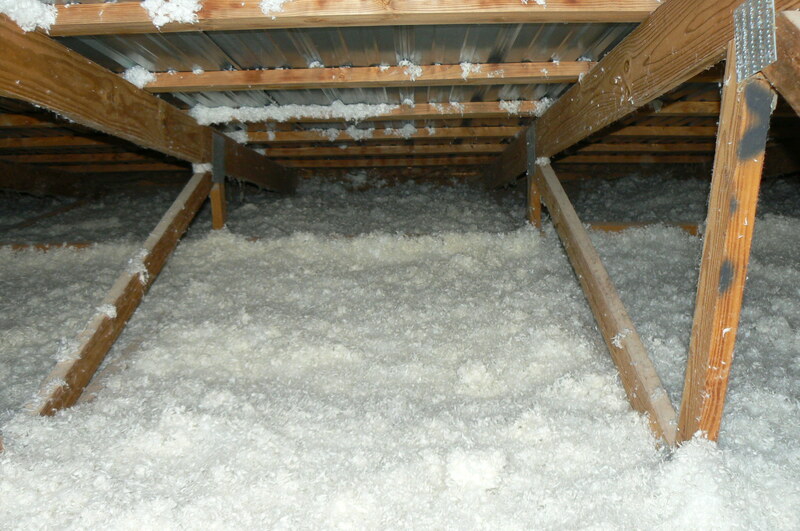 Cellulose was introduced into the Poultry House market in the mid 1970's in North Alabama. When it was installed properly, it did a good job. 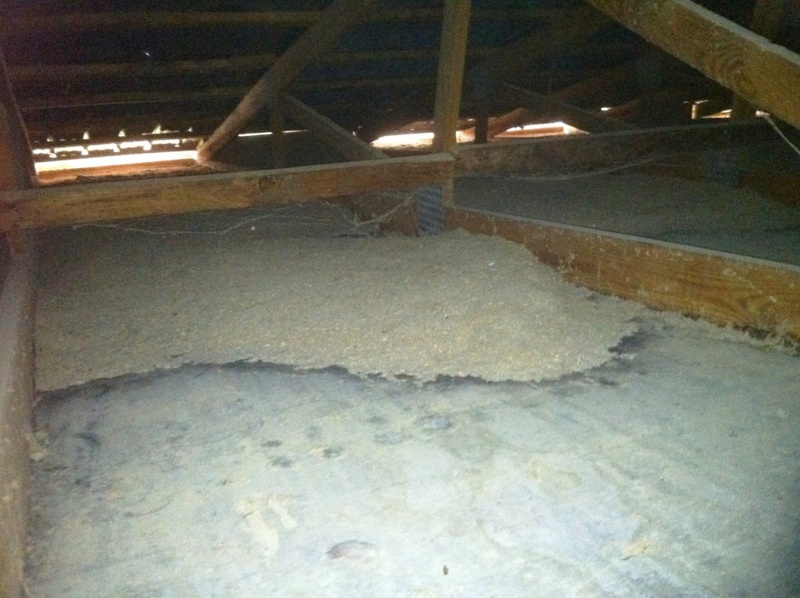 The problem with Cellulose in the old days was it was usually NOT installed properly. 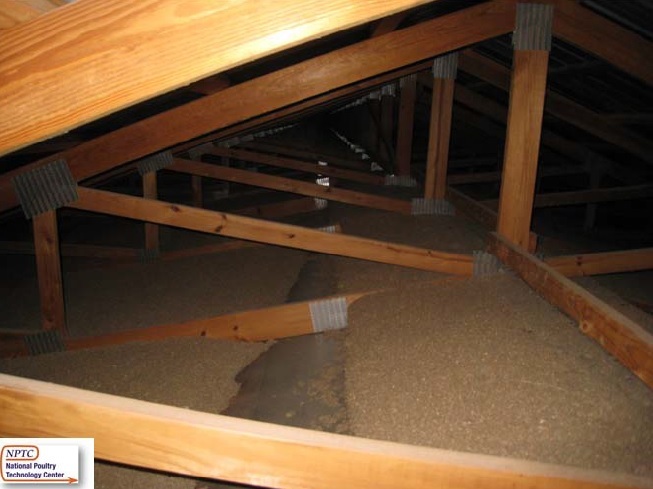 Since growers usually did not check their attics, "under blowing" cellulose was a common practice in those days. Dwight Porter advised everyone against Cellulose until he finally relented in 1990 due to competitors cutting his prices. 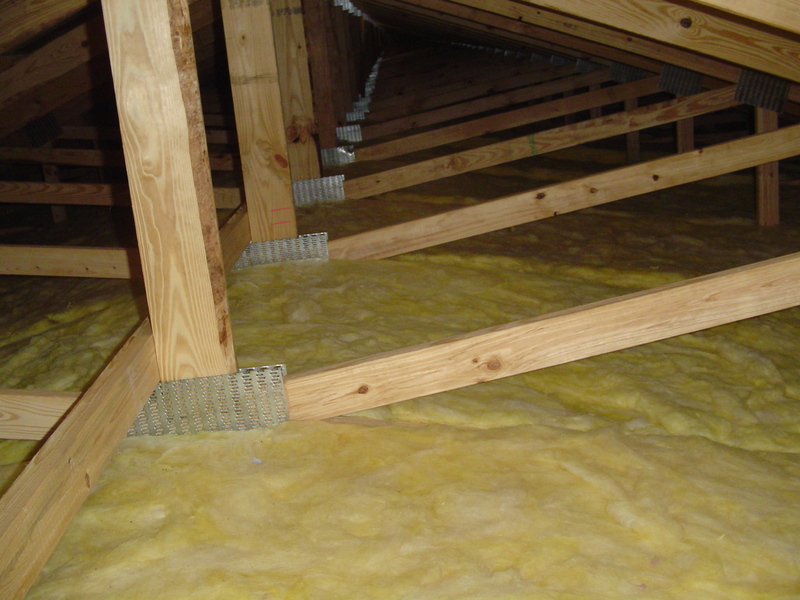 Using proper installation techniques, our company had good results with Cellulose throughout the 1990's. In the late 1990's, most of the poultry companies started using tunnel ventilation which meant the houses became much tighter. 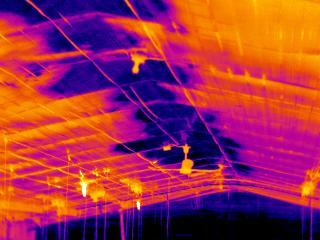 The result was a lot more vibration on the ceilings. 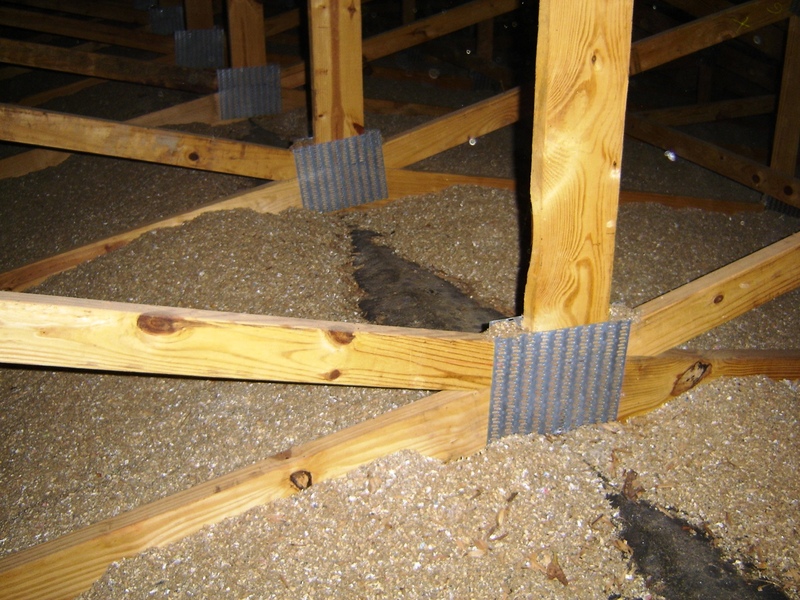 This resulted in the Cellulose shifting out of the peak and sliding down the truss in many cases. It also caused the Cellulose to settle much more than it had in previous years. 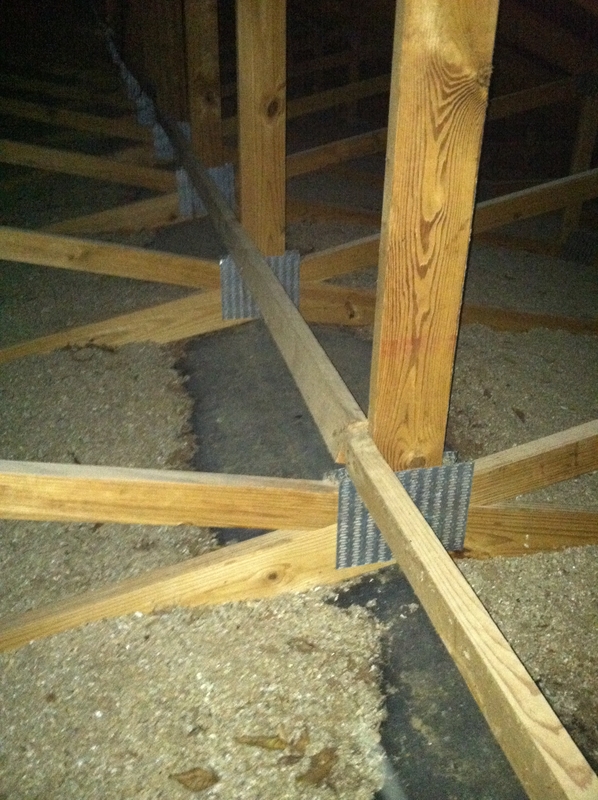 In 2000, we noticed there seemed to be a problem and immediately started inspecting past jobs that we had installed. We also inspected competitors jobs. We even looked at different brands of cellulose to see if there were any differences. 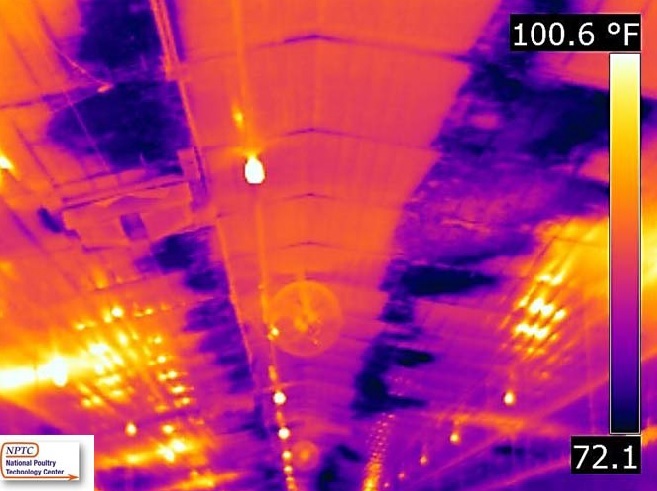 The result of these inspections was that all installers and all brands of cellulose were experiencing the same bad results. In 2000, our company sent letters to all of the poultry companies and builders in the Southeast informing them of the dangers of Cellulose. We also made a video of our findings and traveled throughout the Southeast showing it to poultry companies and builders. 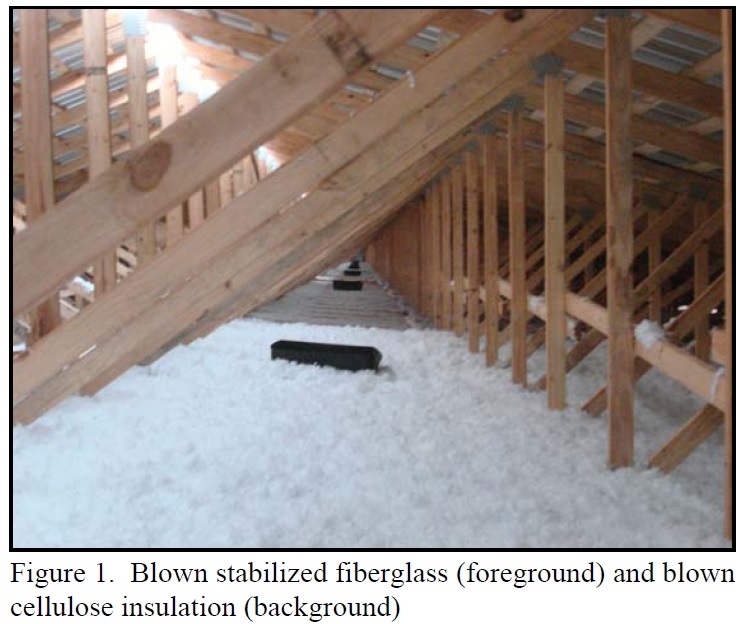 A few poultry companies changed their specifications to allow only Fiberglass Rolls but most still allowed Cellulose. In 2008, everything changed with the beginning of the residential building recession. 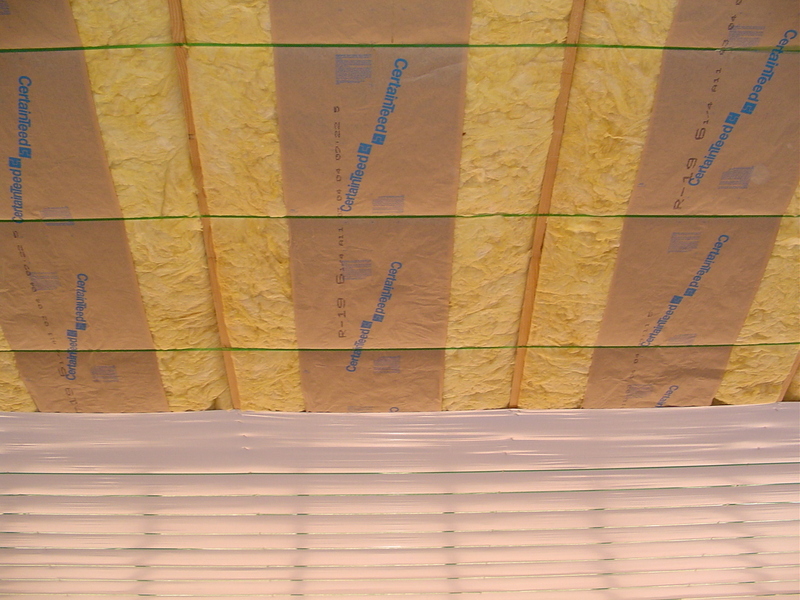 Fiberglass companies were desperately looking for new business and made Blown Fiberglass affordable for the first time when compared to Cellulose. 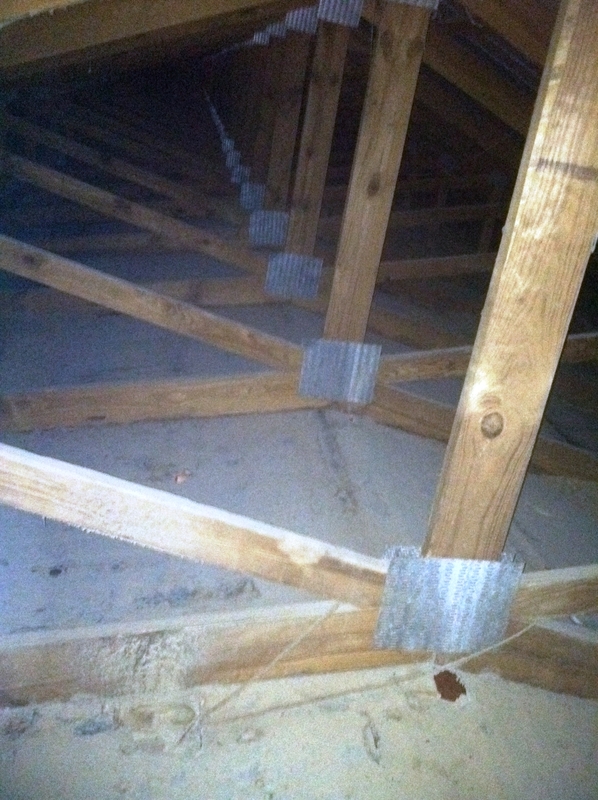 We have been using and distributing Blown Fiberglass since 2008 and have not had any reports of the product shifting down the truss away from the peak. 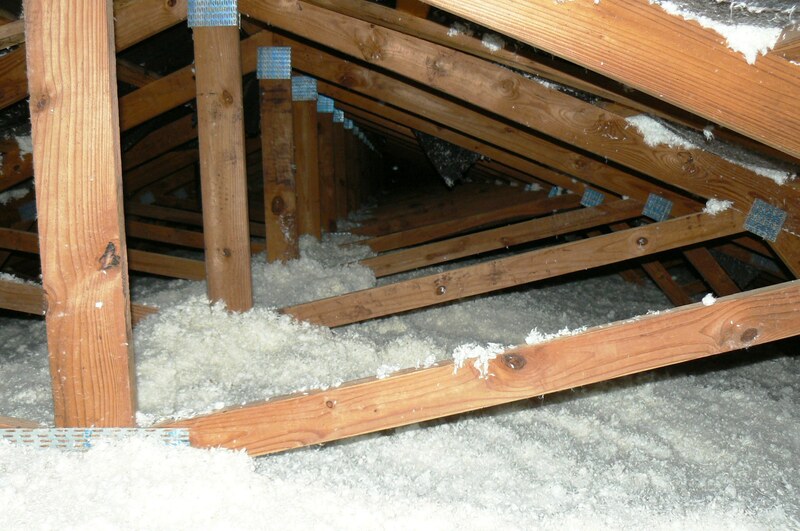 We still recommend Fiberglass Rolls in the attics of poultry houses but if you must use a blown product in order to save money, we urge you to use Blown Fiberglass instead of Cellulose. We also recomend using a 4' or 8' Fiberlgass in the peak before blowing as an added safety feature.